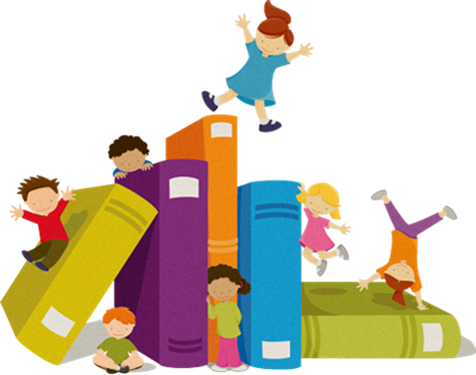 Stories and activities to encourage a love of books, stimulate thinking and promote feelings of self-assurance in English and other languages. Craft to follow! Designed for the preschool child, but all ages are welcome.